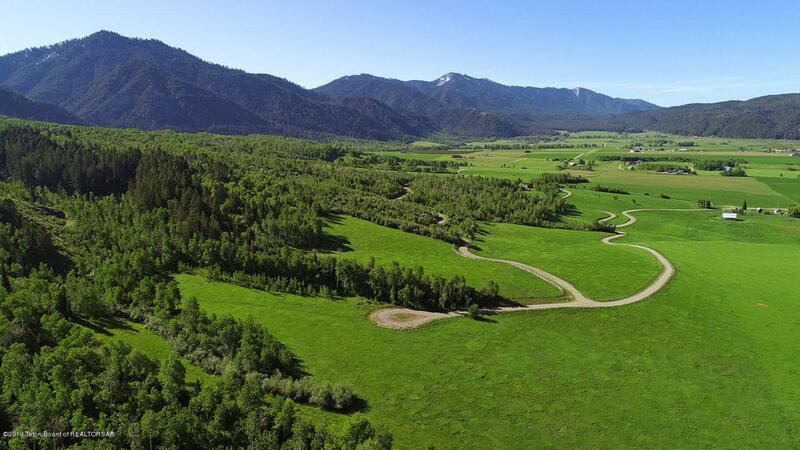 Some of the most sought after views in Wyoming are right here in Suter's Canyon, in Bedford. 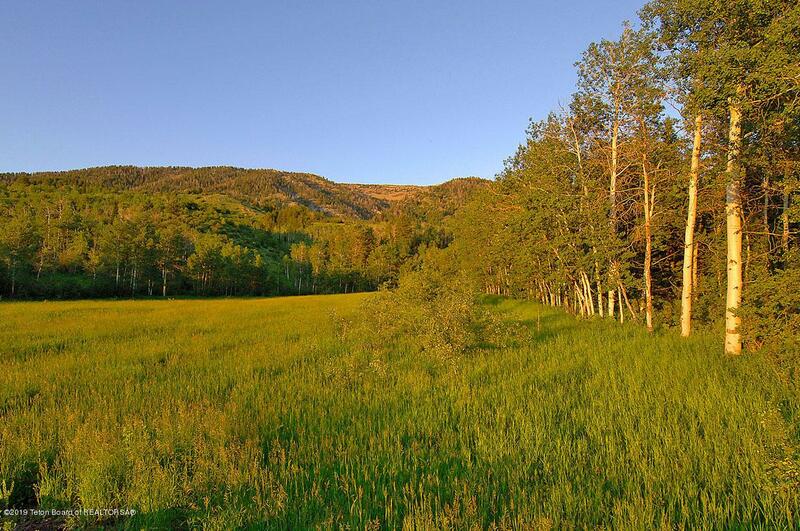 These lots offer a tranquil lifestyle, wildlife, and outdoor adventure. The mountains surround the skies in this neighborhood. This lot borders the forest on 2 sides. The subdivision is rolling not flat. Fantastic building sites for unbeatable views, and peaceful evenings. 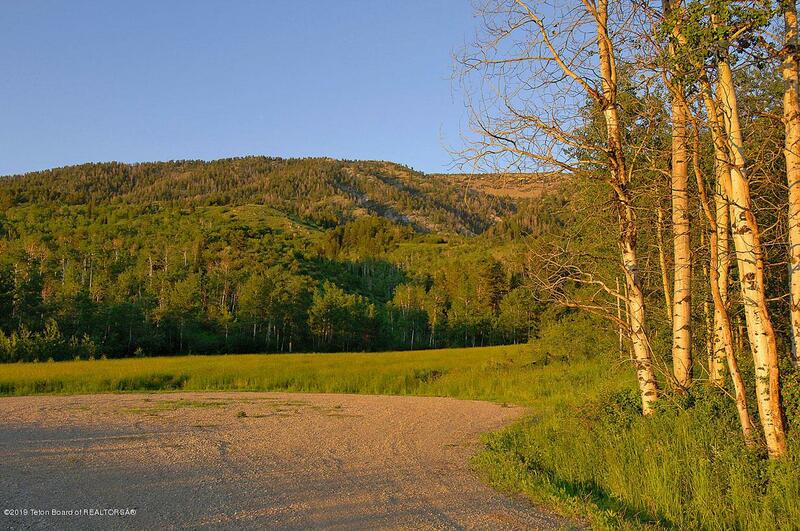 This is the perfect place to sit and watch the elk make their way to your doorstep.